ASTANA – The city dimmed its lights March 24 to mark Earth Hour, initiating a series of environmental events to be held in the country this year. For exactly one hour, the capital’s iconic objects and 10 residential complexes turned off their illumination as a sign of non-indifference to the future of the planet. Most regions joined in the action. “We plan to plant trees in Astana. In May, the Astana Economic Forum will be held, within which we also annually select sites and plant trees. June 5 is Environmental Protection Day. On Sept. 15, Kazakh young people will join the world ecological action, in which about 100 countries participate. Together, we will clean up garbage with the whole country. Today, all ecological measures that will be held in our country this year are in the process of implementation,” said G-Global Coalition for Green Economy and Development Chairperson Saltanat Rakhimbekova, reported Kazinform. Started in Sydney, Australia in 2007, Earth Hour is an international event held the last Saturday in March under the auspices of the World Wildlife Fund (WWF). The action reinforces respect for nature and attracting worldwide attention to the problems of climate change. WWF called on all people around the world to turn off lights and household appliances for one hour, from 8:30 p.m.-9:30 p.m. local time. 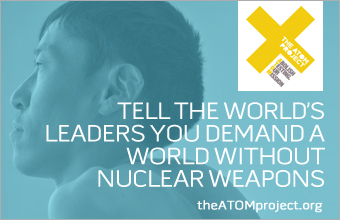 In the last 11 years the effort has spread to almost all countries, with millions of people participating. 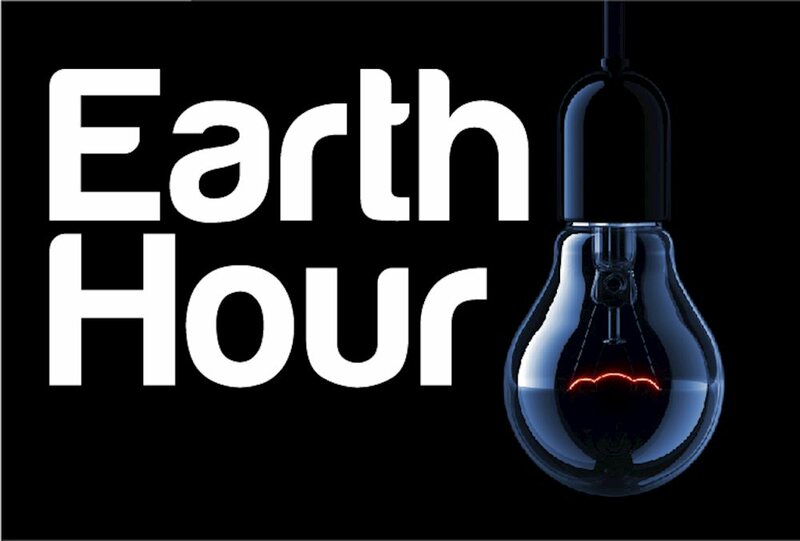 Rakhimbekova noted this year, in addition to the international motto, Earth Hour in Kazakhstan had its own motto: Catch the Connection with the Earth. The state calls on its citizens to reduce their carbon footprint. “This is an appeal to every citizen to reduce his or her own carbon footprint. If a person gets to work without using his own car but uses a bus that is fuelled by electricity or gas, he reduces his carbon footprint. A careful attitude towards the environment is very important. This should be our model of behaviour. We need to install LED lighting in our homes, take care of water, plant trees, participate in environmental actions, sort trash and use less packaging,” she said. “When the lights are turned off, people begin to be interested and find information about why this is happening. In 2007, when it had just started, only Australia participated in it; the following year, the number of countries increased up to 35 countries and this year 175 countries participated in the action,” she added. United Nations Development Programme (UNDP) Deputy Permanent Representative in Kazakhstan Munkhtuya Altangerel noted the importance of the action for the country. “In Kazakhstan, every 10 years the air temperature rises on average by 0.3 degrees Celsius and this trend has a very negative impact on people’s lives, crops and on nature itself. If this trend continues, then by 2050 the yield can be reduced by 30-40 percent. Also, climate change has a great impact on water resources in the country’s mountain basins and on productivity in agriculture,” she said. Altangerel also emphasised Kazakhstan is one of the nations with a very high concentration of biodiversity. “This is important not only for this country, but also for the global ecology. The number of these species is declining. We must strive to ensure that unique genetic resources of biodiversity that are of world significance are preserved on Kazakhstan’s land,” she added.